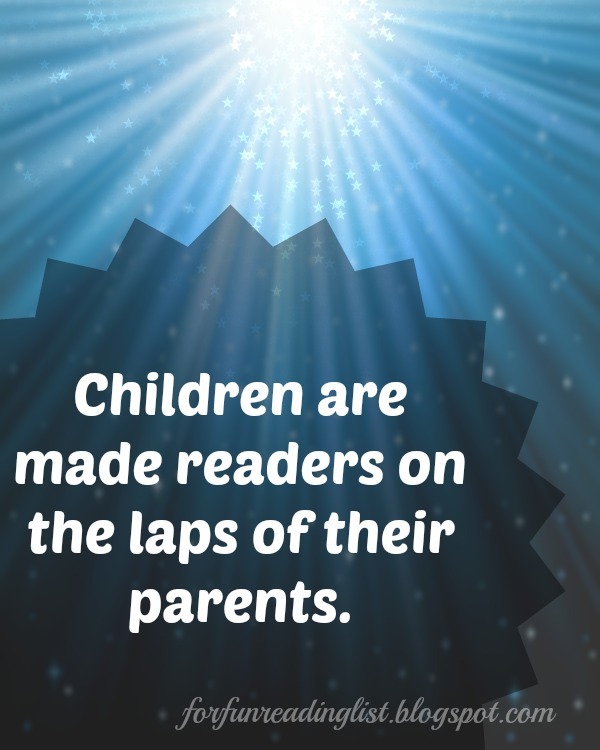 As a mom I am trying to teach my kids just this point - there are at least two sides to every story. This is especially true as we work on teamwork and cooperation, which with a two-year-old often lead to arguments and upset feelings because the other person has a different view. So what does this mom do? I look for a book to start the conversation that we have to be willing to at least listen to the other side of the story before we allow our feelings to be hurt and become defensive. 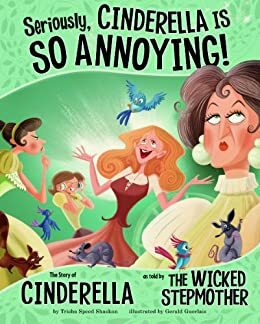 The story is a fun and silly look into the world of the wicked stepmother that, thanks to Disney, so many Cinderella fans simply do not commiserate with. However, we were never told her side of the story, and the least we can do is to listen to it, right? While listening to the wicked stepmother's story you, as the mom, will probably laugh, because you can just see how she ends up where she does. 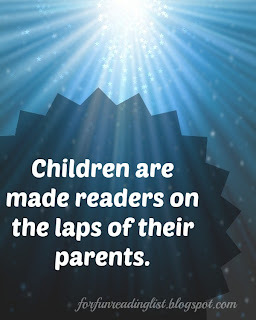 Her reactions are not that uncommon when, as moms we have time frames to get some things done, and just have to keep moving forward with them. Overall this is just a silly book that cleverly hides an important message. How have you taught your kids to respect another person's views? Do you try to teach kids to empathize with others by listening to what they think? 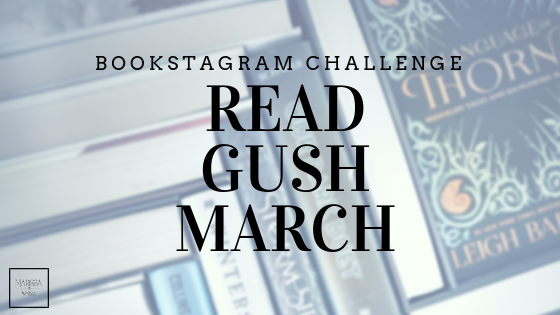 Let me know if you've found other books that are great on this topic! 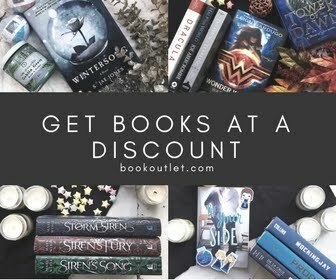 If this is a book you are considering adding to your book shelf, I would ask that you use this affiliate link and support Reading List in the process. Thank you.